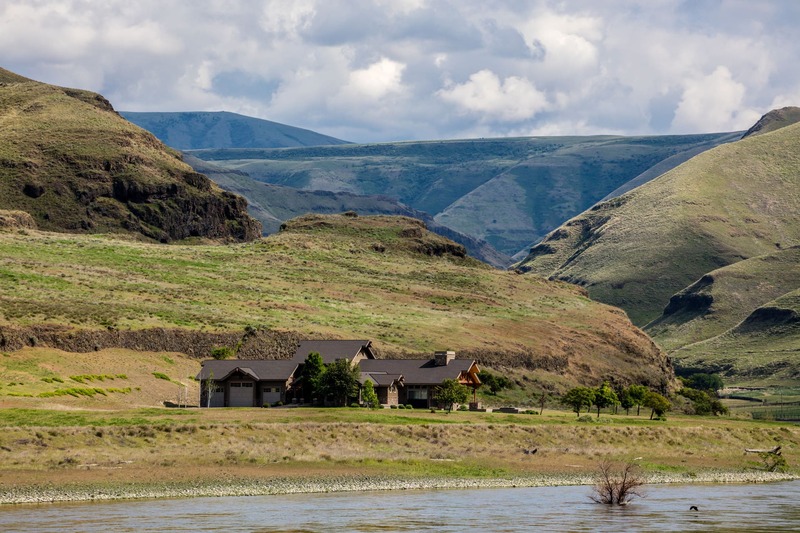 Located on the Snake River near Lewiston, Idaho, Ten Mile Creek Ranch is a sportsman’s paradise with nearly 5 miles of private frontage on the Snake River, the largest tributary of the Columbia River and one of the great, picturesque rivers of North America. The ranch sits between Hells Gate State Park to the north and the 78,000± acre Craig Mountain Wildlife Management Area to the south. Known as Idaho’s “banana belt,” the area enjoys a mild climate year-round and tremendous access to the outdoors. The scenic vistas and 360 degree views throughout this ranch are remarkable. The acreage is a mix of breaklands and finger canyons covered in hackberry, serviceberry, Russian olives and cottonwood trees along with sagebrush, bitterbrush, rabbitbrush and variety of bunchgrasses, creating a smorgasbord for the plentiful wildlife on the ranch. 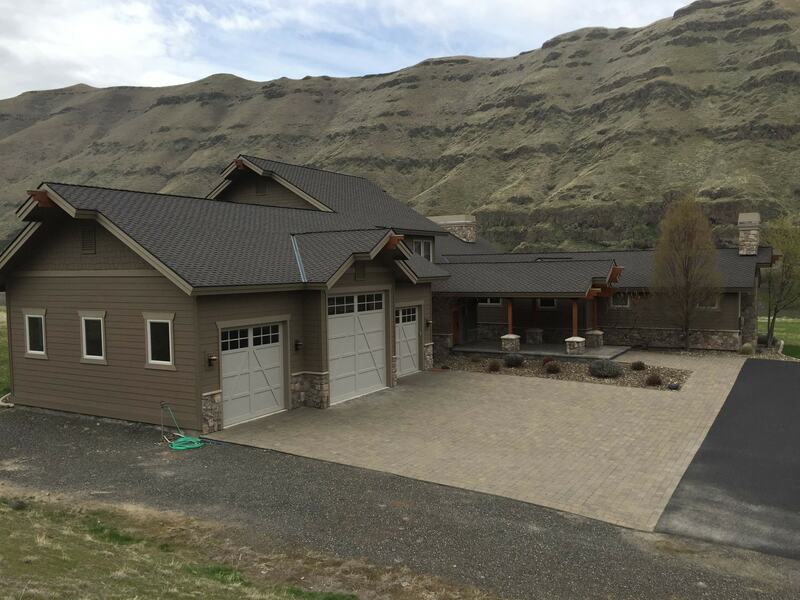 This one-of-a-kind property offers world-class salmon, steelhead, sturgeon and bass fishing right out the front door, as well as excellent upland bird and trophy mule deer hunting. The area is home to all of sort of game, including whitetail and mule deer, turkey, elk, black bear and mountain lion. 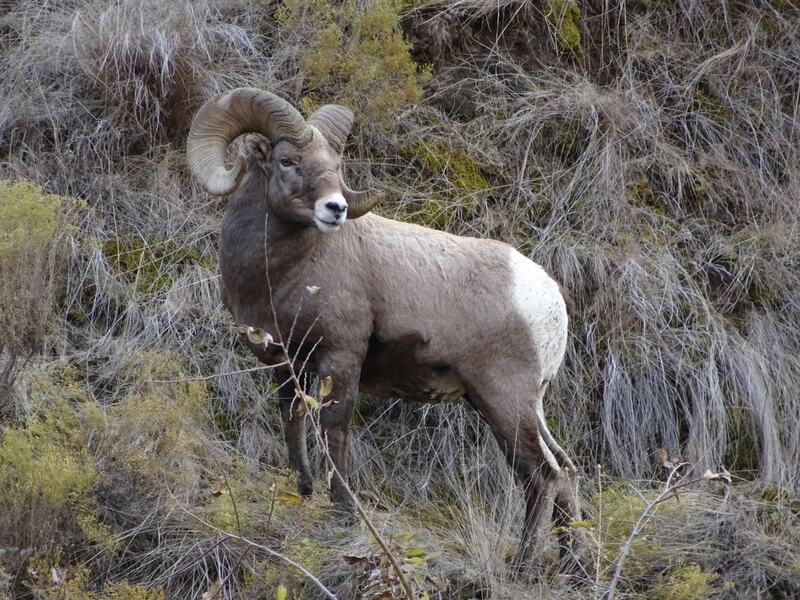 Mountain goats and bighorn rams are pursued by a handful of lucky hunters each fall. Upland bird hunting for pheasant and chukar along the gorgeous steep cliffs is legendary, and come fall, many locals pack both a shotgun and a fly rod when they head to the canyon for a true cast and blast adventure. 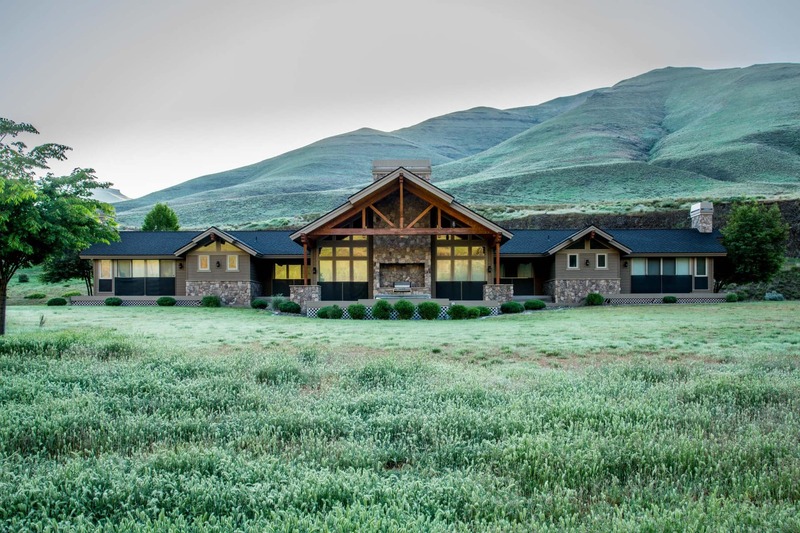 The ranch includes a beautiful 5,000 square foot primary residence and an 1,800 square foot caretaker’s home, but is otherwise a largely undeveloped natural wonder.